Some of these products are illegal, while others can be purchased in supermarkets and health stores by anyone. The legality of CBD varies by state, often based upon whether it is hemp-derived or marijuana-derived. Hemp and marijuana both originate from the cannabis plant, but cannabis crops grown for their flowers have high THC levels, while when grown for their fibers and stalks are usually called hemp. Regardless of how CBD is derived, it’s best to check your state laws with respect to legality as it’s a rapidly changing landscape. The U.S. in general is becoming increasingly interested in CBD because of its ability to produce the medicinal benefits of cannabis without the high. It’s seen as a potential medicine without the side effects typically associated with marijuana — especially for cancer, serious chronic pain and epilepsy. For the first time, the FDA approved a new drug based upon CBD derived from marijuana called Epidiolex in June 2018. It provides patients with a concentrated dose of CBD to treat seizures in rare forms of epilepsy. 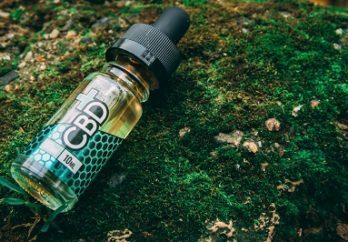 Teens and young adults are using CBD as a homeopathic remedy for pain relief, depression and anxiety symptoms, acne, insomnia and boosting productivity. However, there’s a crucial difference between CBD that’s studied in labs for medical conditions like epilepsy and CBD products that are sold to consumers for well-being. CBD does not appear to be dangerous in and of itself for short-term use, but many CBD products contain dangerous chemicals or synthetic CBD oil. For example, there were 52 cases of serious adverse effects including seizures, loss of consciousness, vomiting, nausea and altered mental status, in Utah from 2017 to 2018 after people ingested a CBD product. Surprisingly, no CBD was found in blood samples, only 4-cyano CUMYL-BUTINACA (4-CCB), or fake CBD oil. There aren’t any known brands that include harmful ingredients, but many producers do not test their products in labs nor share how they are produced. It’s difficult to know what you are getting. For the most part, side effects from CBD alone are minor (dry mouth, dizziness, nausea), but they can be serious if the CBD products interact with other medications. CBD and other plant cannabinoids can interact with many pharmaceuticals by hindering the activity of cytochrome P450, a group of liver enzymes, so other drugs don’t metabolize as expected. Steroids, antihistamines, calcium channel blockers, immune modulators, benzodiazepines, antibiotics, anesthetics, antipsychotics, antidepressants, anti-epileptics and beta blockers could all potentially cause an adverse reaction when taken with CBD. How Would I Know if My Kid is Using CBD? What Should I Look For? It may be hard to know if your child is consuming CBD because of the minimal side effects and absence of a psychoactive effect. If you learn that your child is using CBD without a doctor’s or your permission, you should question it, and may even want to discuss the health impacts of it with your child’s doctor. 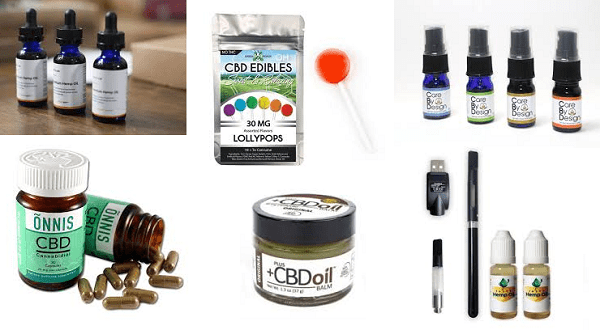 The World Health Organization declared CBD non-addictive, writing, “In humans, CBD exhibits no effects indicative of any abuse or dependence potential.” They do not, however, recommend consumption. While CBD does not appear to be harmful by itself, CBD producers are largely unregulated, so it’s difficult to know what is in products and the level of CBD concentration. Further, it may be worth questioning product claims in terms of capabilities as there are few studies demonstrating effectiveness for the host of problems CBD allegedly addresses. If it isn’t hemp-derived, it may be illegal in your state. The bottom line is that if you’re a concerned parent, the best thing to do is to talk with your child about CBD just like any other substance. Start a conversation about why they’re interested in it, how it makes them feel and why they feel the need to use it. Come from a place of understanding and patience, and work to help your son or daughter make healthy decisions. Our Helpline Specialists are ready to help you discuss your child’s CBD use and help you make an action plan. 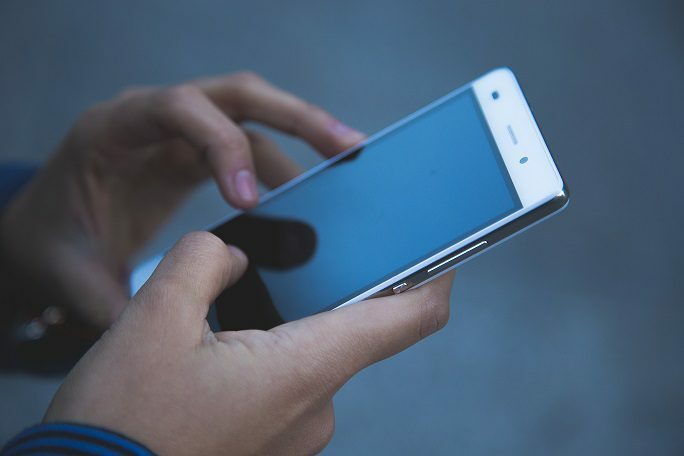 All methods of contact are free and confidential. I have a major auto immune disease that causes a great deal of stress and anxiety. I tried several kinds of the CBD oil before I found the right one for me. It helps my pain, depression and anxiety issues without getting high. Getting high was definitely not what I wanted. I am grateful that CBD oil is around or I would be bed ridden again. I’m a state prevention specialist. After reading this article, I’m still not clear why teens would use CBD if not to get high… Also, what are the common methods of administration for CBD? I’m an adult and use CBD oil for pain relief with out having to smoke cannabis etc as I don’t want to get high. I buy it from a person who also uses it and I trust them. I’m also considering giving it to my daughter who is teenage and been diagnosed with a chronic back condition. They use it for pain with out nasty effects of getting high. Ann it does not get you high . It takes the edge off the anxiety . It’s like running 4 miles the the feeling you get after .